I was looking for an area we hadn’t visited before to review, and decided on Epping, Essex. 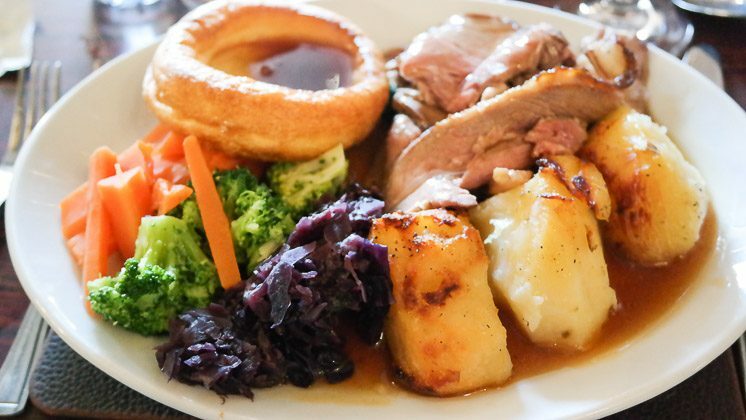 The Theydon Oak came up in my search – it was an ok lunch, the Sunday roast lacked flavour, but the desserts were great. What really made the lunch was the outside kids play area, it was certainly very special. Overall, 3 out of 5, suitable for family lunches.